As Flight Attendants, we are uniquely positioned to identify human traffickers and assist their victims. 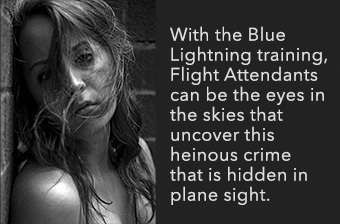 On June 1, 2015 AFA launched a major campaign to support the DOT/DHS/CBP Blue Lightning Initiative designed to stop modern day slavery. 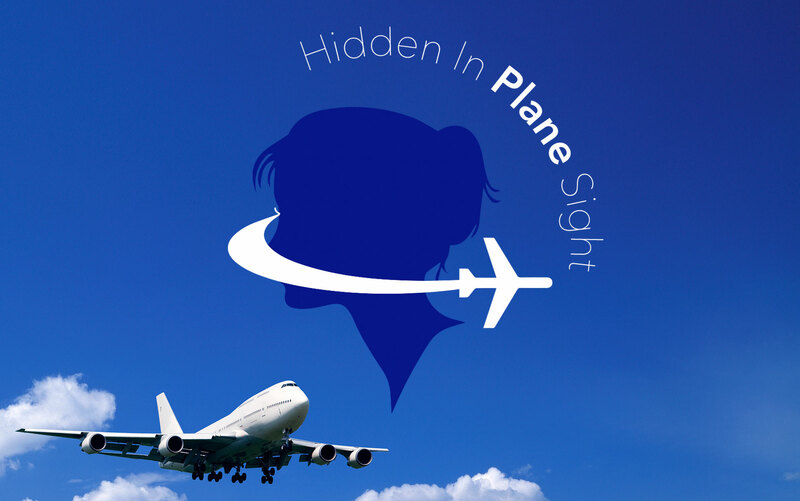 Our mission is to train over 100,000 Eyes in the Skies to uncover this heinous crime that is hidden in plane sight. 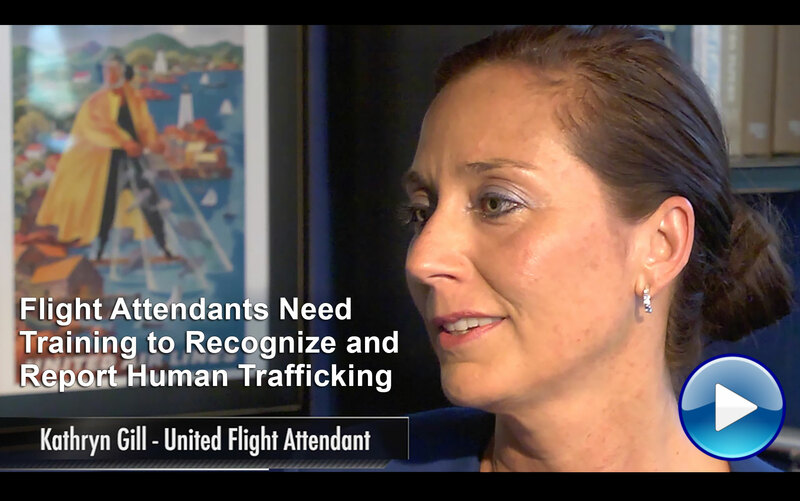 Flight Attendants, when properly trained, are in a unique position to identify human traffickers and assist their victims. The Association of Flight Attendants-CWA, together with our supporters listed on this website, called upon Congress to make the Blue Lightning Initiative a mandatory program for all U.S. airlines through the FAA Reauthorization bill. We achieved mandatory training in the FAA Extension and now we must remain vigilant to ensure this training is implemented at all airlines. 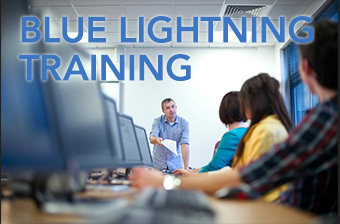 With the Blue Lightning training, Flight Attendants can be the eyes in the skies that uncover this heinous crime that is hidden in plane sight. This simple computer-based training could give us the proper tools to safely identify human trafficking and report it - saving millions of lives. 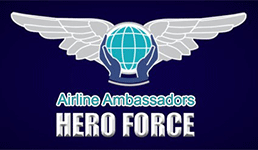 Feb 2 - The Association of Flight Attendants-CWA (AFA) today praised the introduction of the Secure Our Skies Act to fight human trafficking with proper training for aviation workers, led by U.S. Representatives Dina Titus (D-NV-01) and Barbara Comstock (R-VA-10).